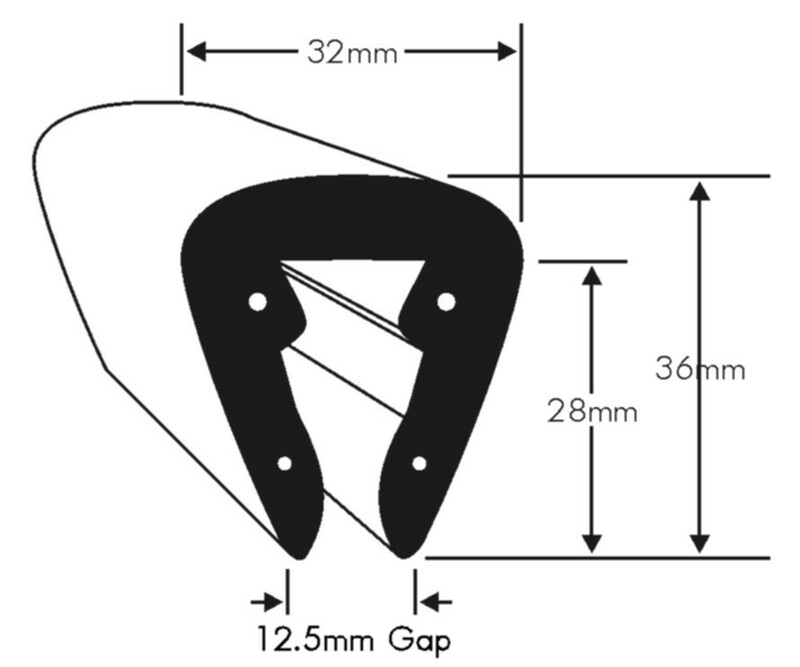 Flexible PVC U fender profile designed to fit over a 12.5mm riveted flange to provide protection to boats. This is the harder material grade to provide an stronger fit but requires heating prior to fitting. 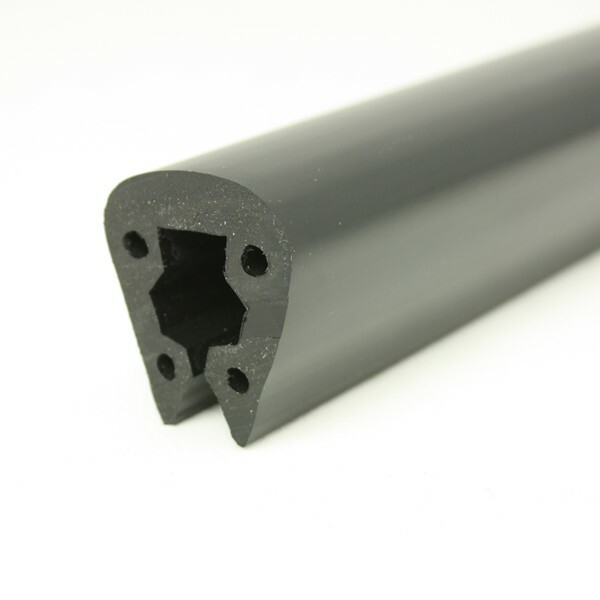 PVC 6 is only stocked in black.Custom colours would be subject to minimum order quantities (75m for white). 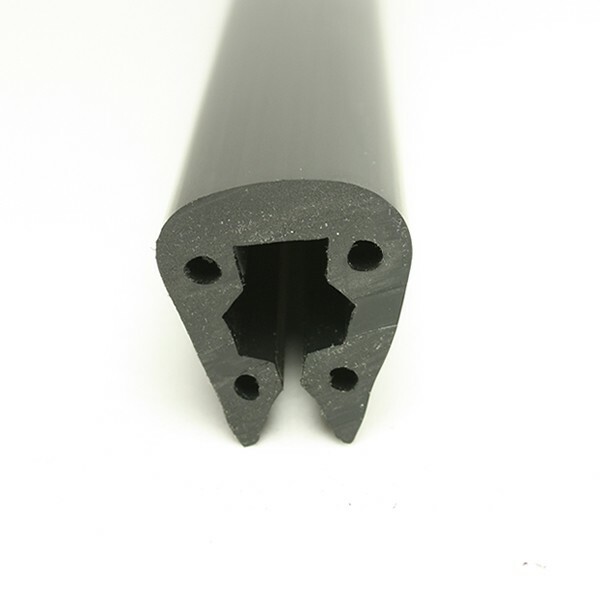 We do not supply the fittings; PVC 6 would usually be clip over the fittings used within the deck join. Please do not hesitate to contact us should you require any further details or product sample for evaluation. We only stock PVC 6 in the harder grade of finish. Whilst more work is involved when fitting the end result yields a more securely fitted product as there is less movement within the profile. 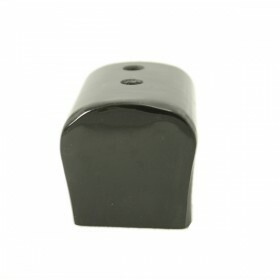 When fitting we recommend heating the profile in a tub of warm water or using a hot air gun to gently heat the profile. A product sample can be ordered online to allow you to evaluate the material for yourself. Is this profile suitable for my Orkney Longliner 16? PVC 4 should be the correct profile for the Orkney Longliner 16.